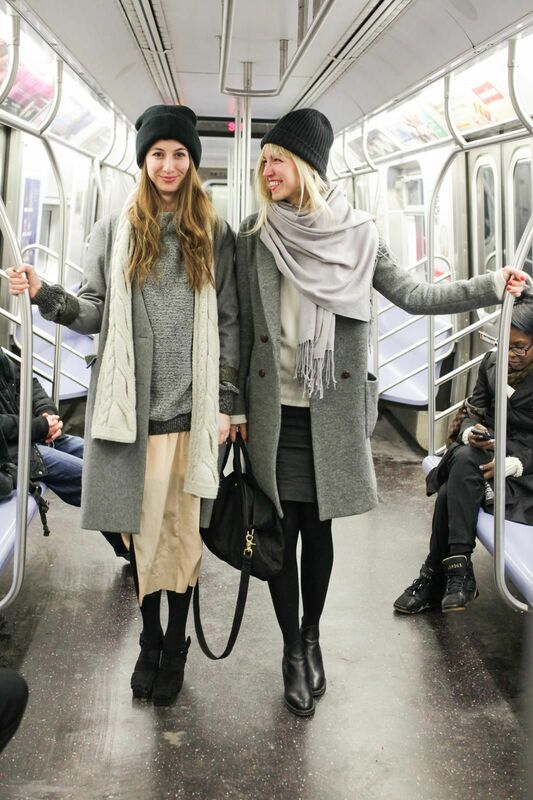 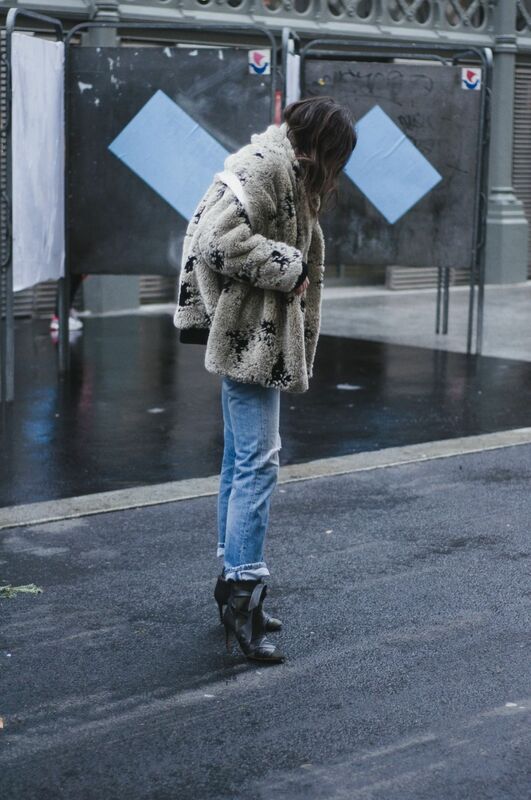 "My coat, dress and boots are all by Zara and I've teamed them with a Cynthia Rowley cardigan and Fiorelli bag." 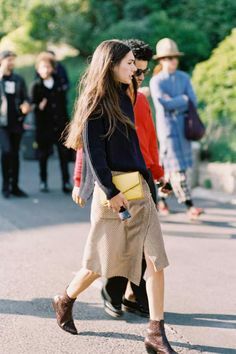 Photo By Dvora. " 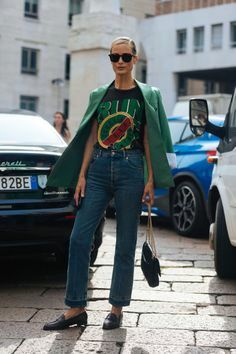 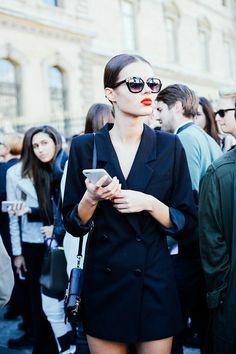 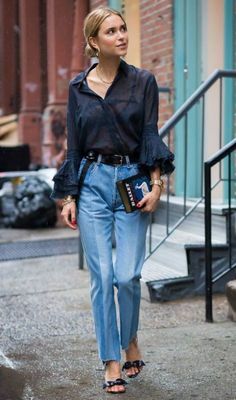 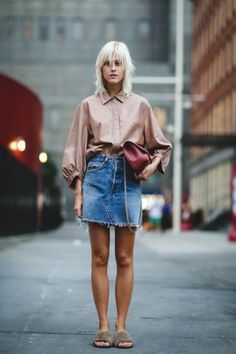 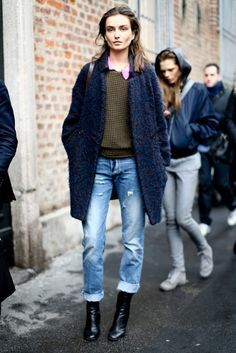 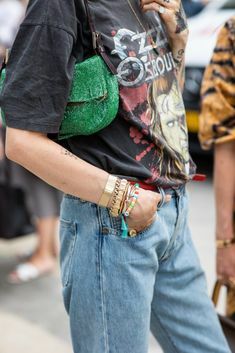 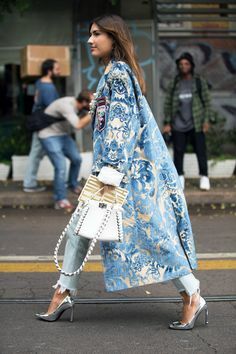 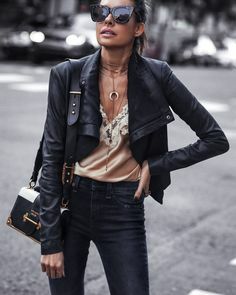 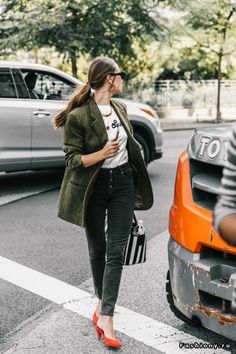 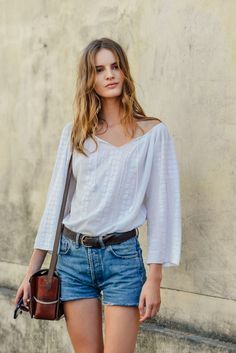 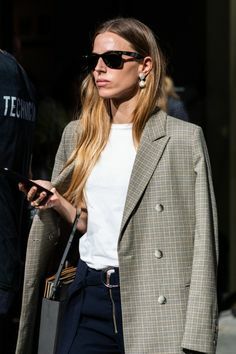 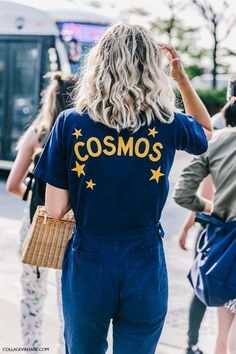 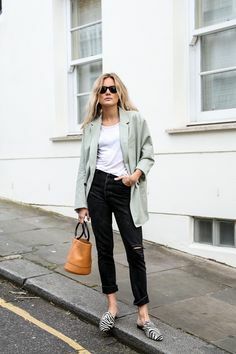 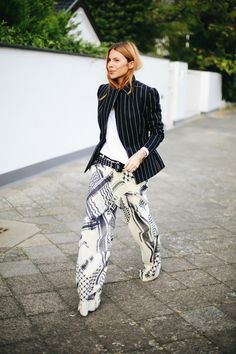 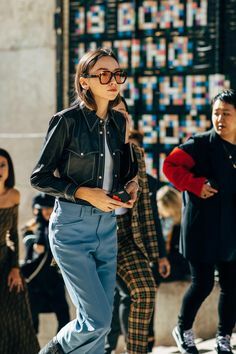 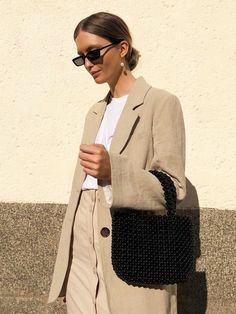 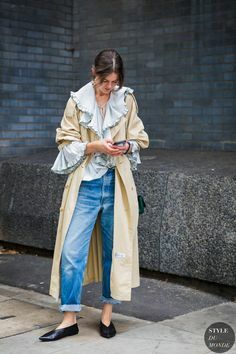 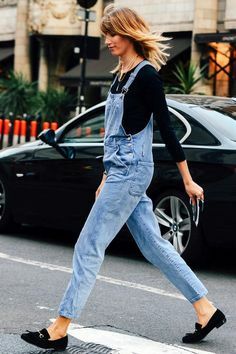 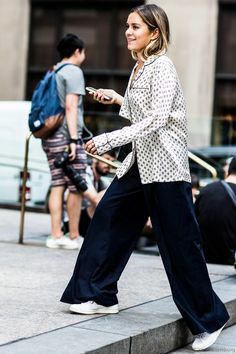 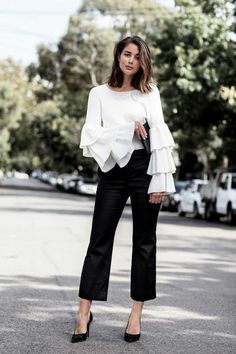 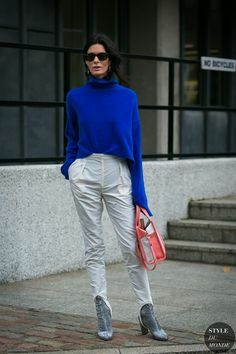 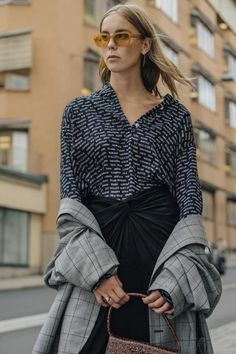 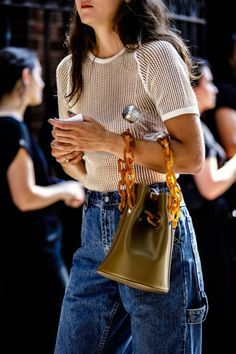 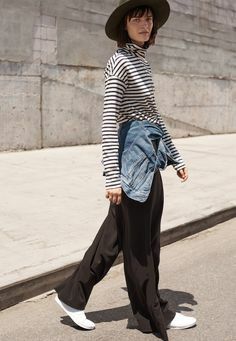 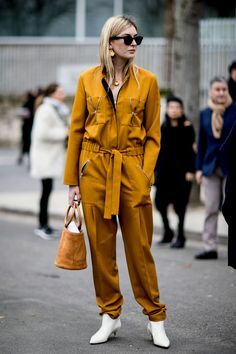 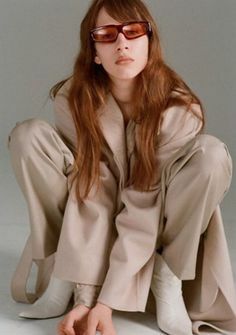 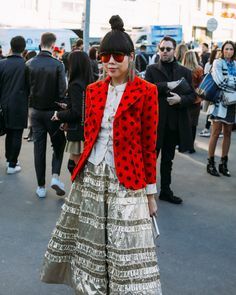 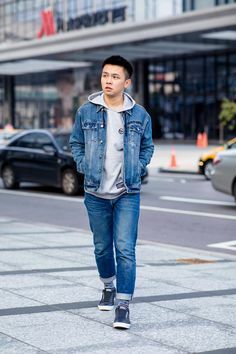 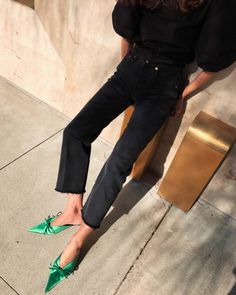 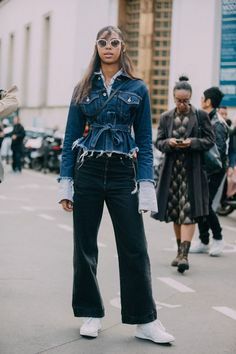 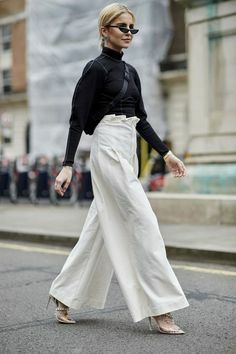 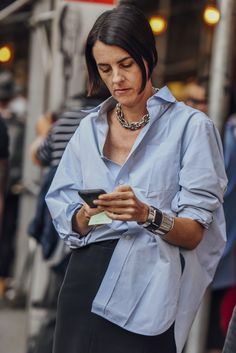 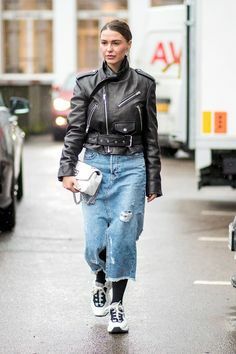 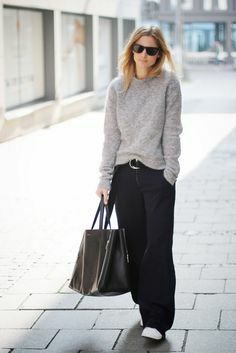 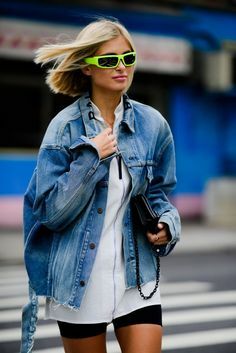 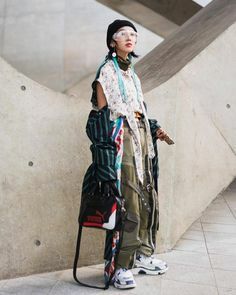 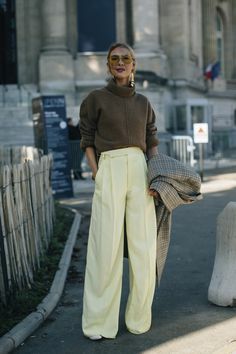 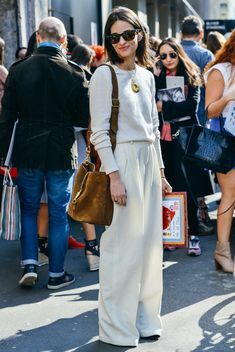 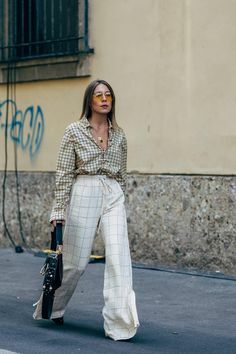 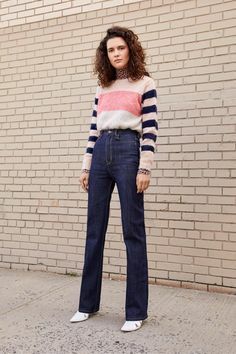 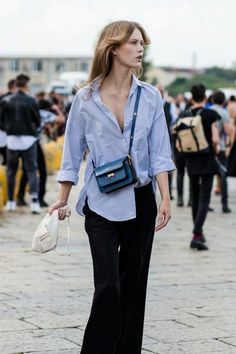 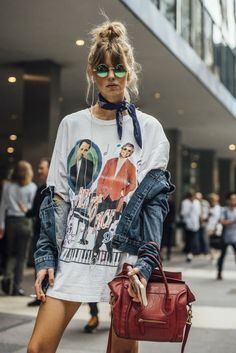 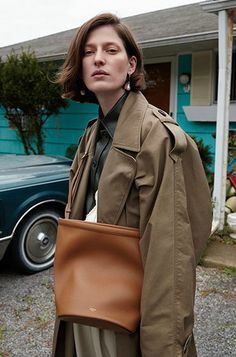 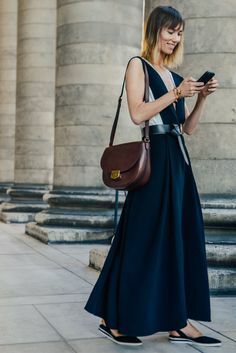 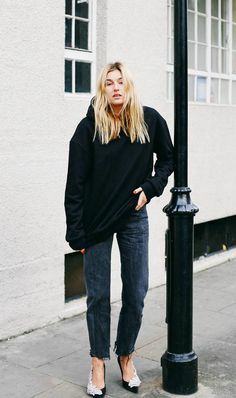 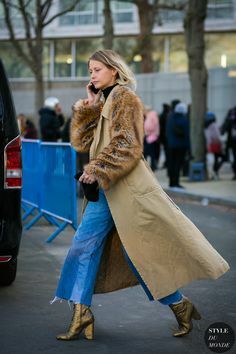 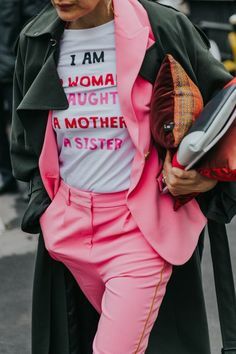 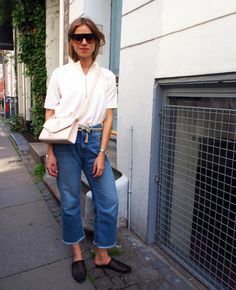 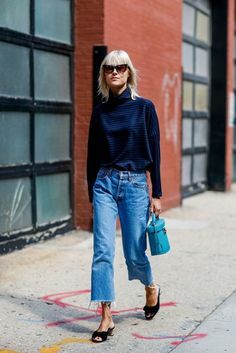 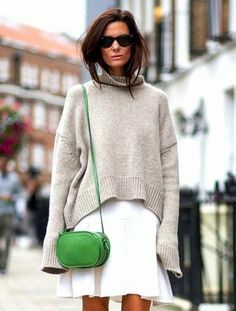 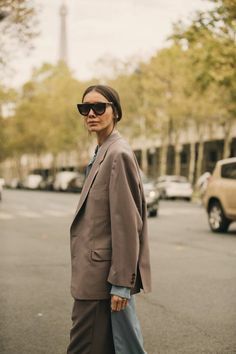 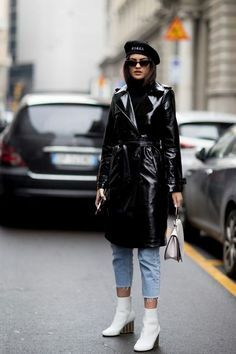 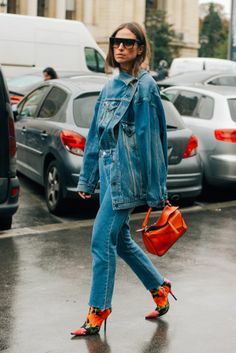 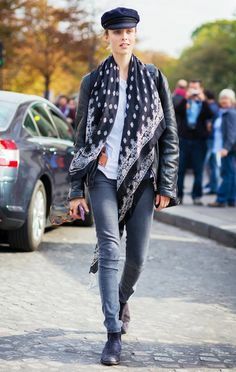 London Street Style, Trends and Fashion for fall/winter of Classy and casual fashion photoghraphy for women's fashion week ideas! 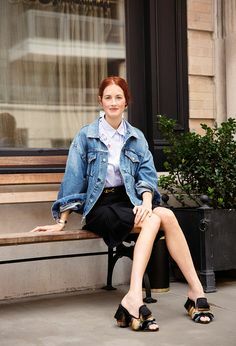 India Weber wearing Chanel jacket and purse, boyfriend jeans, sneakers and bold red lipstick.